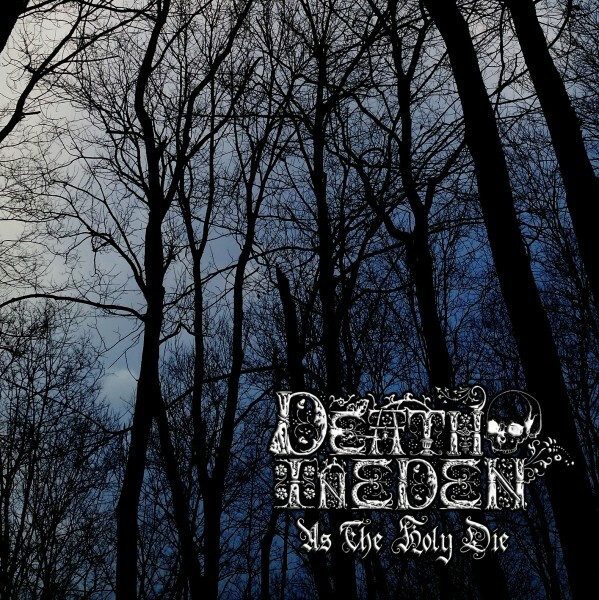 DEATH IN EDEN "As The Holy Die"
FNR188: DEATH IN EDEN "As The Holy Die"
Primitive Raw Black Metal with some acoustic touches. 3.5" Floppy Diskette limited to 66 copies. SADNESS / STELLAFERA "Farewell from distant sounds"